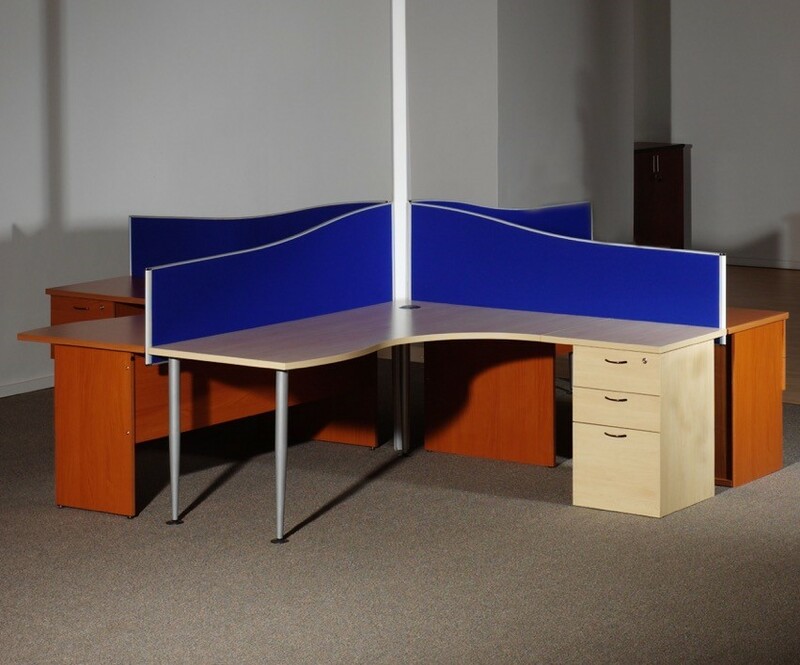 Scarabs wide range of office receptions and waiting area furniture will suit all types of office environment, custom designed to enhance your organizations brand. 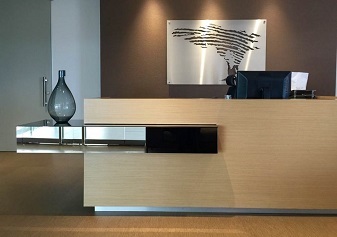 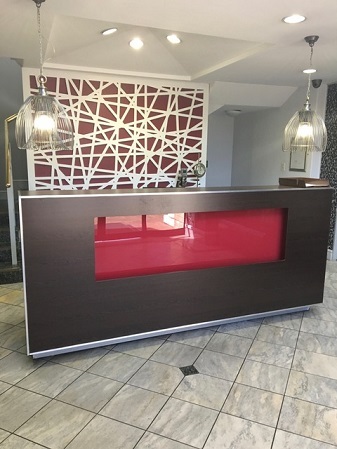 Let us design your reception and waiting area, which as we all know is the first impression and main window to internal marketing that could positively or negatively affect your business. 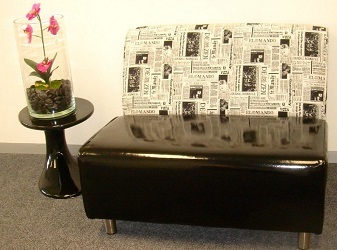 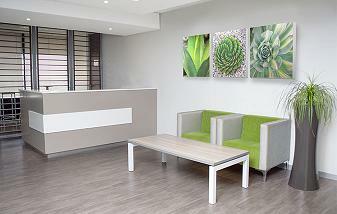 Our receptions and waiting room furniture are custom made to suit your working environment. 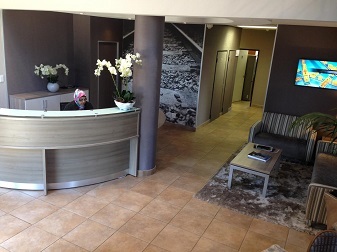 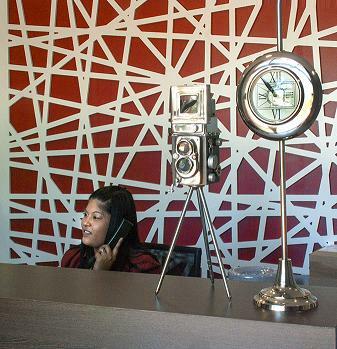 Our team of interior designers from Johannesburg will be more than willing to accommodate your needs.